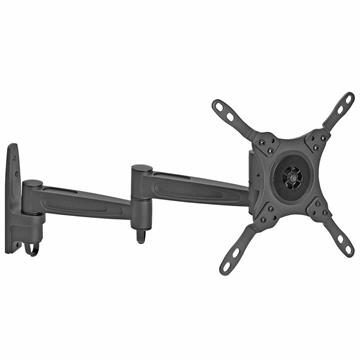 A wall mount for 32 inch TV sets. Made with universal hole patterns, these 32 in TV mount brackets are capable of holding any 32” flat screen. Pick a swivel wall mount for 32 inch TV and maneuver your television by a maximum of 90 degrees each way.